Have you ever wondered how to get the best out of your team, without resorting to an authoritarian leadership style? 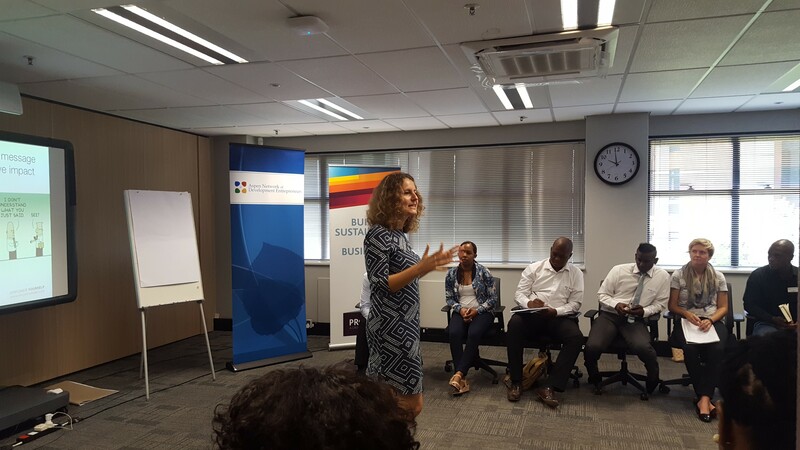 AMI recently hosted a workshop on ‘Empowerment’ for members of the Aspen Network of Development Entrepreneurs in South Africa, to help them learn how to empower their teams and the entrepreneurs they support. 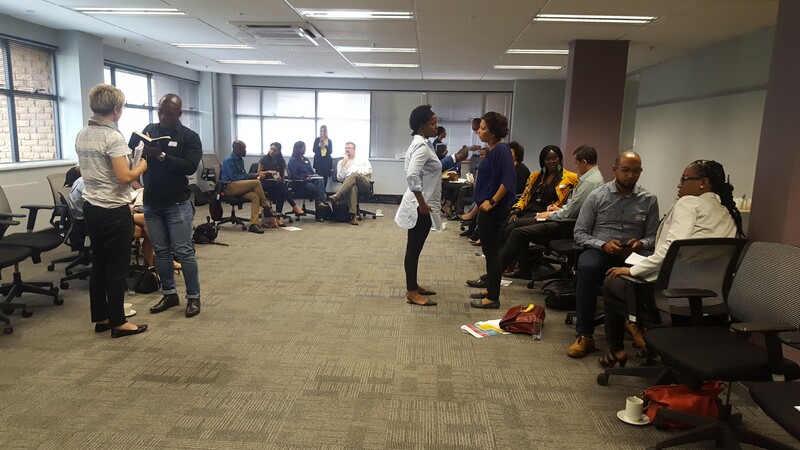 The 1-day workshop was designed to be a brief and energetic introduction for our participants into Communication, Personal Productivity and Influencing Others. 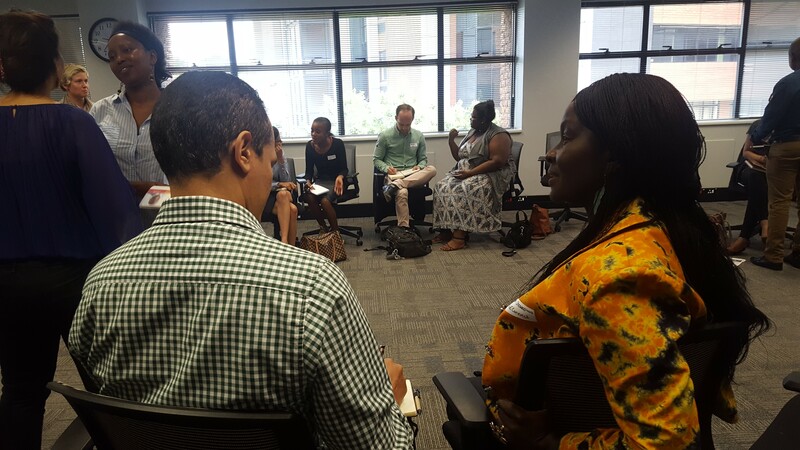 In true AMI style, the workshop was fully interactive, full of engagement and a lot of tools/ insights were shared in a way our participants weren’t expecting. 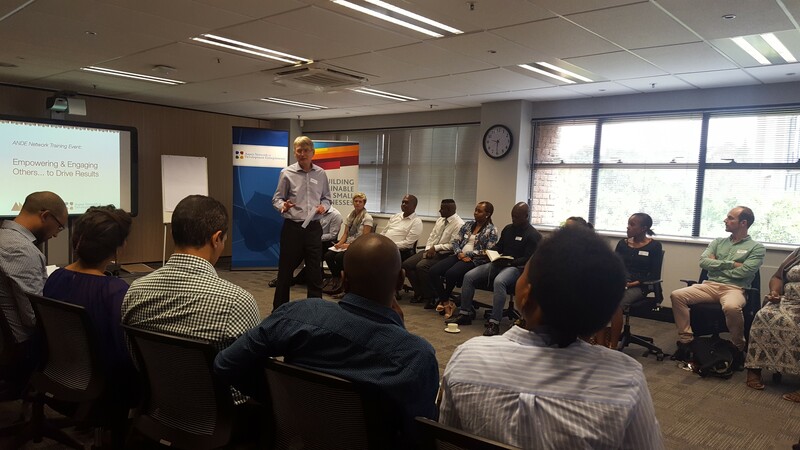 Our Johannesburg team were thrilled to put such a unique workshop together and look forward to having more engaging events like this in the future. Below are some of the pictures that we took at the workshop. 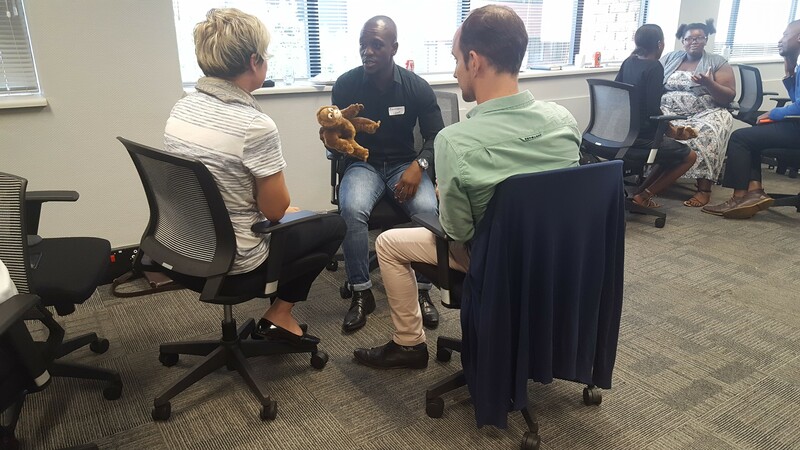 Contact Mzwakhe Mthombeni at mzwakhe@africanmanagers.org to find out more about working with AMI in South Africa.